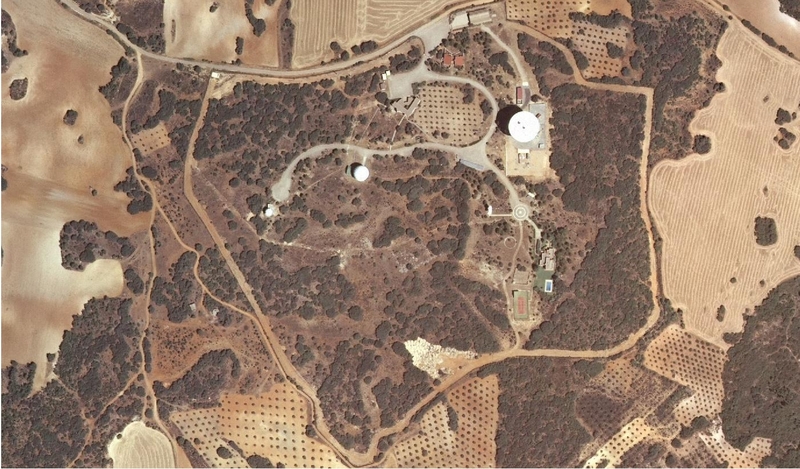 The 8thInternational Workshop on e-VLBI Science and Technology will take place in Madrid on June 22 to 26, 2009, at the premises of the National Astronomical Observatory (OAN). 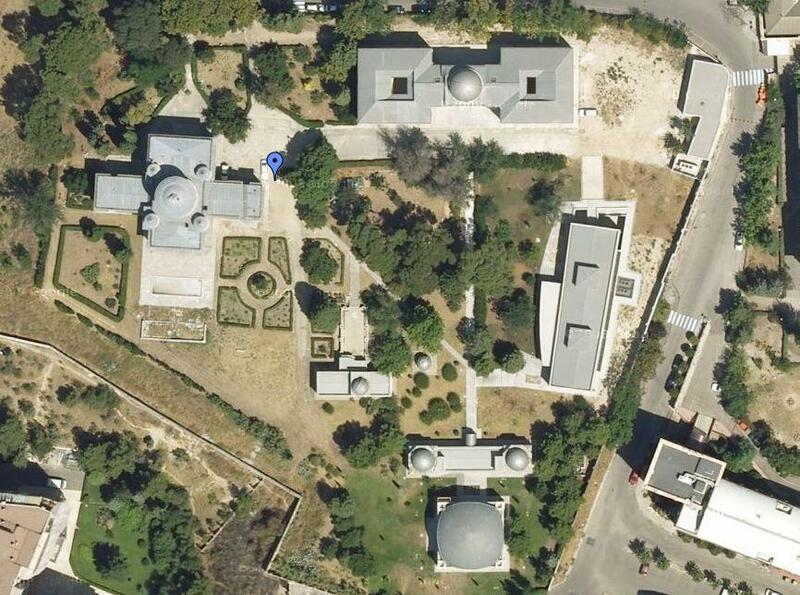 On wednesday June 24, the sessions will take place at the Yebes Observatory. Transportation from and to Madrid will be provided.